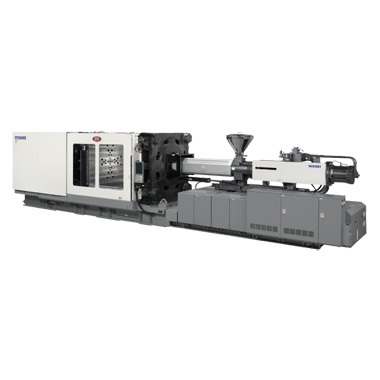 Hybrid large-sized injection molding machine｜Products Information｜NISSEI PLASTIC INDUSTRIAL CO., LTD.
FVX Series is inheriting the outstanding hydraulic machine traditions of easy operability and direct pressure clamping advantages, but yet it achieves significant amount of energy-savings. This is a sensational debut of the new large hybrid injection molding machine series. FVX Series, which is equipped with the NISSEI original hybrid pump system "X-Pump," offers outstanding total balance with its high-rigidity clamping system, excellent injection performance, long lasting & easy maintainability, and electric machine level of energy savings. It revolutionizes the concept of hydraulic injection molding systems.